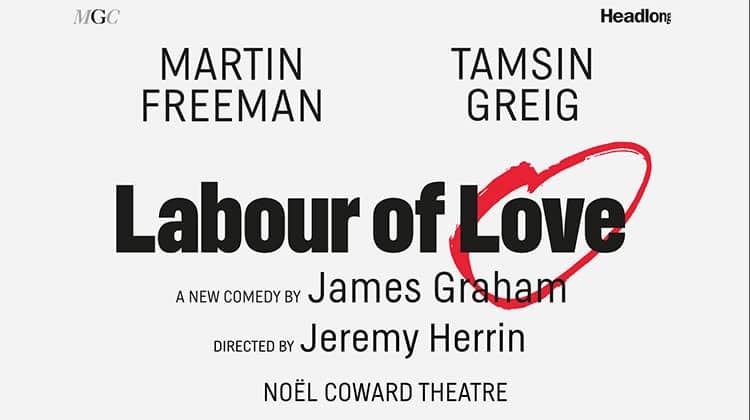 The Michael Grandage Company and Headlong present the world première of James Graham’s new play Labour of Love. A razor sharp political comedy about the Labour Party, set in the party’s traditional northern heartlands where the clash and divide between party philosophy, class and culture couldn’t be more divided. Martin Freeman ( The Hobbit , Sherlock , Fargo ) will play Labour MP David Lyons with Tamsin Greig ( Episodes , Green Wing ) playing his constituency agent Jean Whittaker. Labour of Love runs from 25 September 2017 until 2 December 2017 at the Noel Coward Theatre. 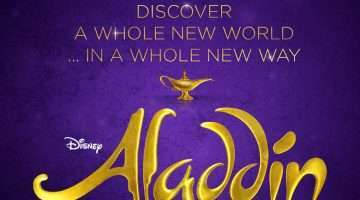 The cast features Martin Freeman, Tamsin Greig, Rachael Stirling, Kwong Loke, Dickon Tyrrell and Susan Wokoma. 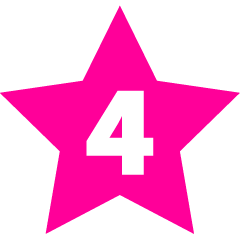 Why book Labour of Love tickets with us?